Does your AED look like this? 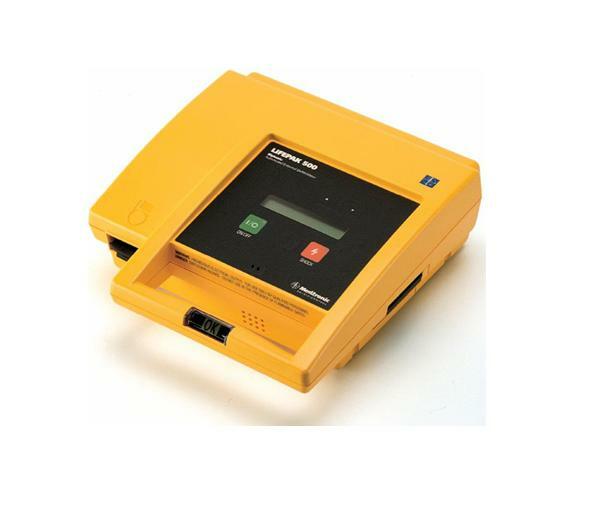 The Physio Control Lifepak 500 AED launched in 1997, is now discontinued as of January 2015. Effective January 2015, Physio Control will no longer offer repair support, preventative maintenance, and supplies availability for the Lifepak 500 AED. Since these supplies are very limited and will eventually be unable to purchase, it is time to plan for upgrading to a new device. As an Authorized Physio Control Distributor we recommend the Lifepak CR Plus AED to replace your aged Lifepak 500. Keep the brand EMS Professionals trust, in addition to being easiest AED to use and maintain on the market. Call us today to ask how to take advantage of the Buyback/Trade In Program ending 10/31/2015. There’s a team member, a real human being, standing by ready to answer your questions!